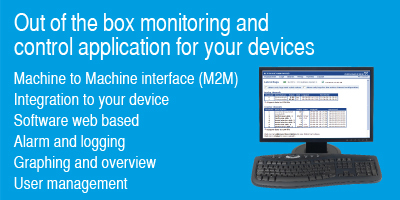 More about FlexStand Operator Interface. 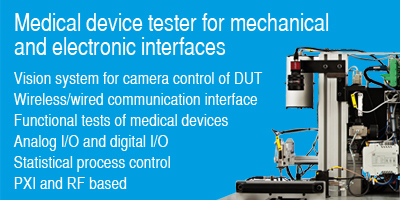 Read the FlexStand Medico brochure. Make a request for FlexStand Medico. 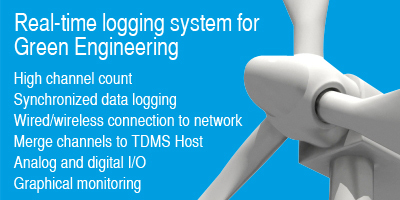 Read the FlexStand Logger brochure. Make a request for FlexStand Logger. 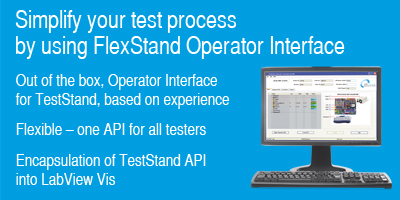 Read the FlexStand TestView brochure. Make a request for FlexStand TestView.